“Casa Montemar” is their holiday house in the south of Spain, near the town of Torrevieja. 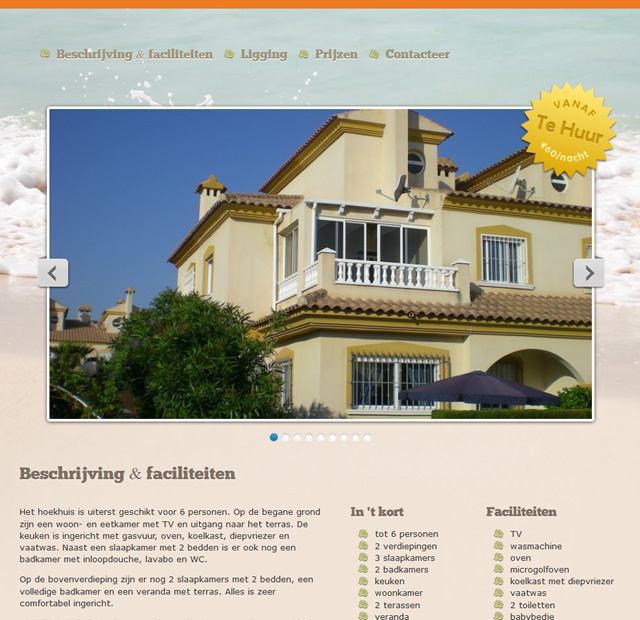 The website is a one-page presentation of the house, its facilities and surroundings. Check out the prices, fill in the contact form and start packing your bags to enjoy the Spanish sun!